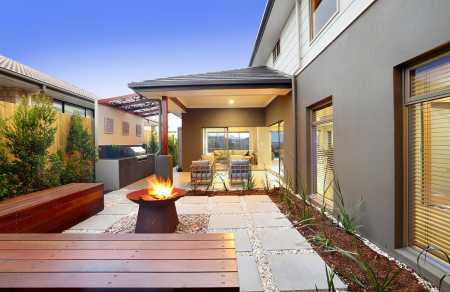 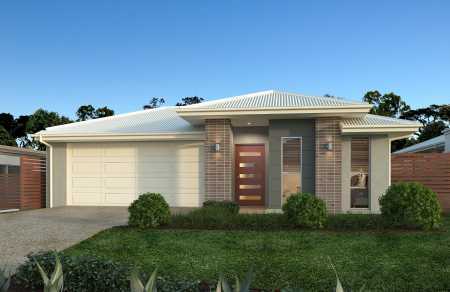 Looking for a house and land package in Brisbane, Qld, with plenty of great options? 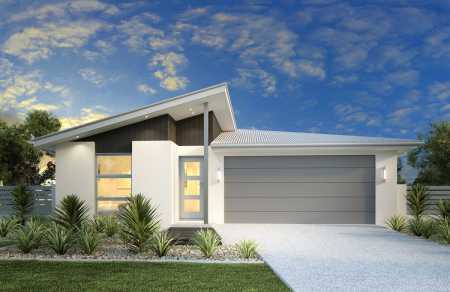 Here on New Homes Guide we have Brisbane home and land packages from a variety of builders working across the city. 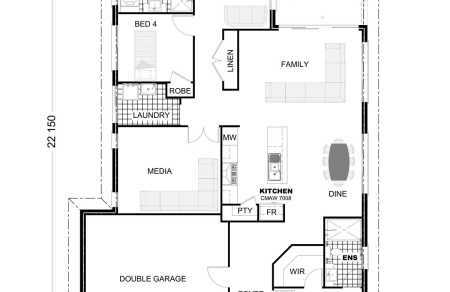 Come in and take a good look at house and land packages, photos, site plans, floor plans and profiles. 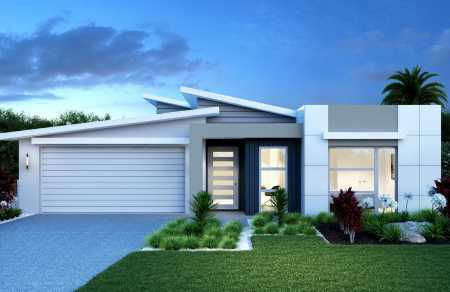 We've built a site that will make it nice and easy to find all the right info you need to find a fantastic block of land for your new home. 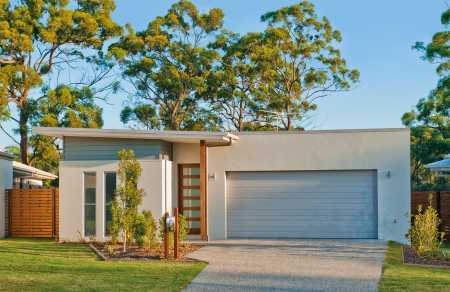 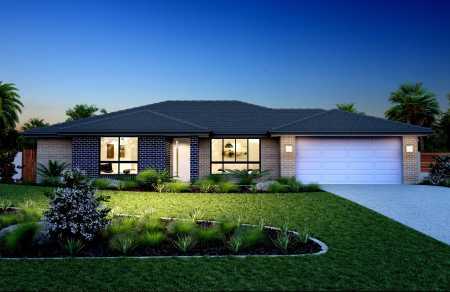 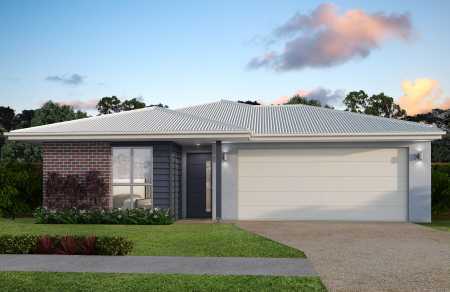 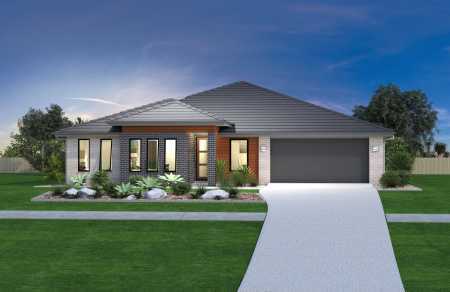 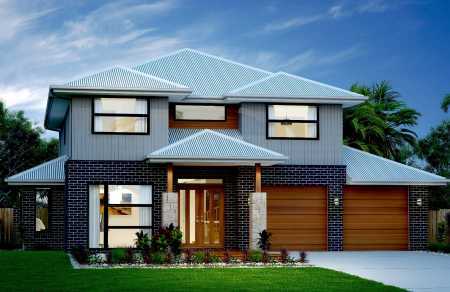 You'll find all sorts of excellent house and land information and a heap of different ways to make contact with the companies that offer Brisbane's best home and land packages. 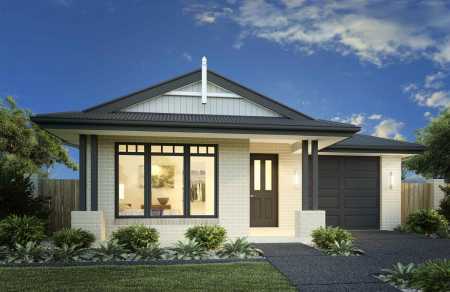 Please take a look around and good luck with your new home. 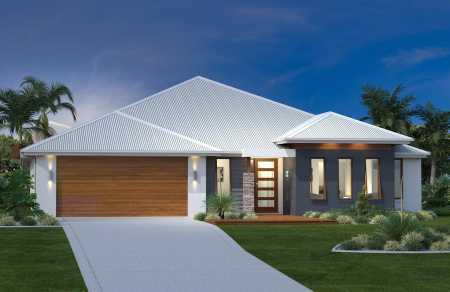 18 House & Land Packages found.